All of us want to craft lovely, beautiful, riveting sentences. Once you have mastered the basics, starting with a good solid nugget of an idea, and adding details, and figuring out how to increase tensions, you need to practice. There are several places to practice before you go into rewriting your novel. First and foremost, start with the vignette. In fiction writing this a short passage meant to evoke a character, place, emotion or time. It is short, usually not more than two pages, but don't worry about length. Worry about, writing the most evocative phrase you can think of. Worry about rhythm and poetry. Worry about passive voice. Worry about active voice. Worry about engagement. Worry about making every single sentence, ever single word, count. Worry deeply about these things. Then stop worrying about it and try. Fail. Fail hard. Know why it failed. Try again. Keep going until you get it right. In the vignette, pick a memory of a place you love and try to make your reader fall in love with it. When you have done the best you can, when you have mastered that, then move on to characters. When you feel you have mastered the vignette, move on to something more complicated. Next up is the short story. A story has a beginning, middle and end. It has a hook, a complication, and a resolution. Start with 50 and gradually get longer. Master this kind of story. Learn to think of scenes as short stories. Learn how to string two or three scenes together to advance a plot. 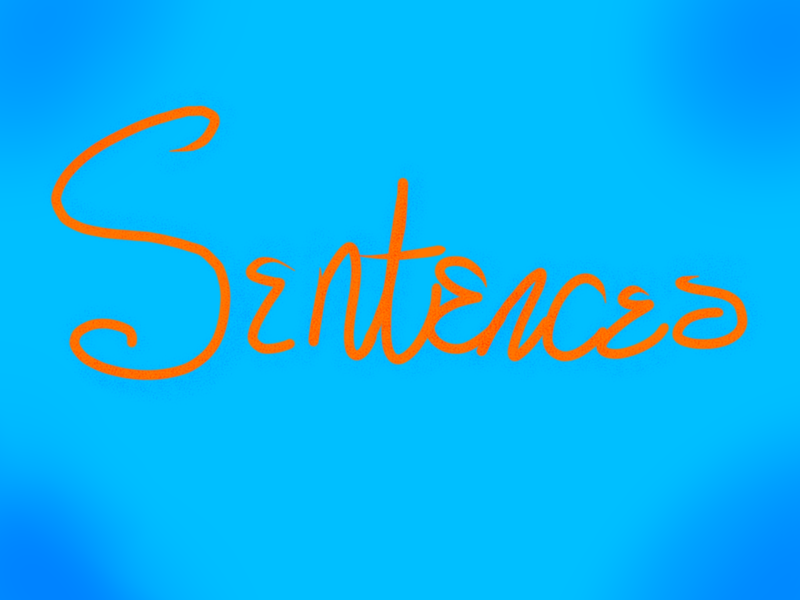 Learn how to make your sentences tighter. Learn how to mix evocative phrases with ruthless practical sentences. Learn how to vary them. Fail. Fail again. Keep getting back up. Take the expertise you build in the shorter forms, now start stringing them together and write a novella. Keep the story faced paced and work on complicating the plot a little bit. Now move up to a full length novel, and try harder. Get better. Work at it, bit by bit, chunk by chunk every single day. Writing is a skill, so start practicing your skills by playing with your ideas. Keep at it. You will get better. You will understand more. Write as many days as you can. If you are too busy to write during the week, write on the weekends. Write both days on the weekend. Write at least thirty minutes per session. Write at least 500 words, but 2000 is better. 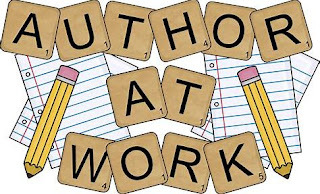 Two days a week is enough to improve your skills, five days a week of at least 1000 words a day is what is needed to make a little bit of money on your work. 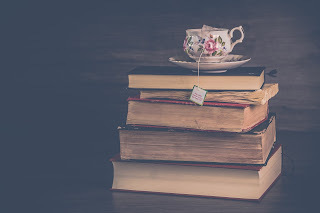 Five days a week of at least 2000 words a day, careful attention to detail, a good critique partner, well written sentences, a well plotted, character driven story will get you readers. Respect your readers by respecting your craft and keep practicing. Technical Tuesday- Cheat Sheet: Punctuation Marks and How to Use Them.